APPLE appears to be readying a giant iPhone with a whopping 6.5-inch OLED screen that’ll make the iPhone X look positively puny. Apple appears to be working on a new version of the iPhone X, potentially dubbed iPhone XL, that will feature a 6.5-inch OLED screen complete with top notch. Reliable Japanese site MacOtakara has shown off some photos that it claims reveals what we can expect from the iPhone X with 6.5-inch OLED display. The source claims that because of the jump in screen size this new iPhone will also bulk out in depth with a 0.2mm thickness increase. 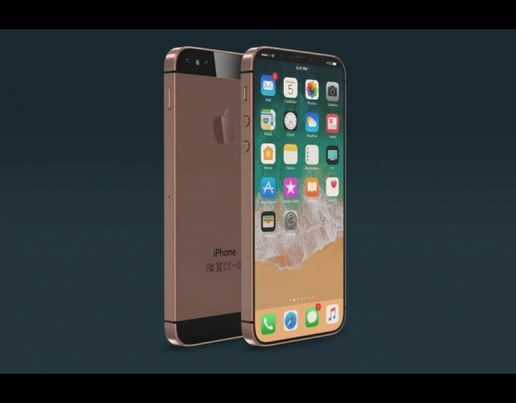 Also revealed is a new iPhone X, which has the same 5.8-inch screen size as the current model. 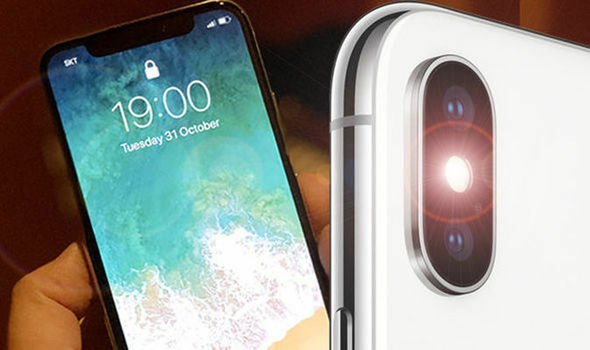 This new iPhone X 5.8-inch should look largely the same except it allegedly has an enhanced camera sensor that results in a larger lens on the rear of the phone. The photo of the current iPhone X and the new larger model shown from the front does appear to be a model, with a printed screen stuck to the front of the 3D printed body. That doesn’t mean the source hasn’t seen the real thing. While the new iPhone X with 6.5-inch screen should be OLED, like the current flagship handset, the 6.1-inch iPhone X will be LCD. 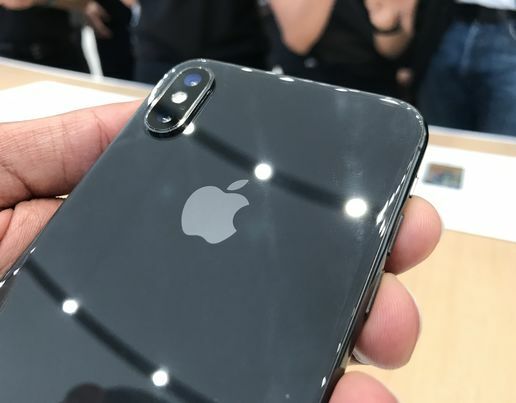 The 6.1-inch LCD iPhone has been leaked already as a more affordable handset that offers the edge to edge display complete with top notch but with a more manageable price. This would be the first large iPhone from Apple to offer a budget price. Apple is reportedly attempting to make greater inroads into the Chinese market where affordable phones and large screens are sought after features. The report also claims that iOS 12 will have a Face ID update that allows the iPhone to unlock when in a horizontal position. Currently iOS 11 only allows for Face ID unlocking when the iPhone is in portrait position. Apple is expected to launch three new iPhones later this year, each with the top-notch toting display of the iPhone X but in 5.8-inch, 6.1-inch and 6.5-inch variants. Apple may also launch a budget iPhone SE2 that offers the choice of a smaller handset for those that prefer the traditional iPhone design.